Tangerine Dream is a Marijuana strain with a quite short size but with a very productive flowering period for a sativa dominant specimen. 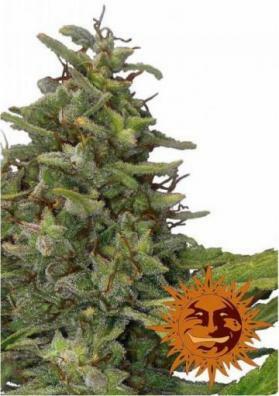 Besides its citric flavor, Tangerine Dream provides a clena and energetic effect capable to relieve the pain. 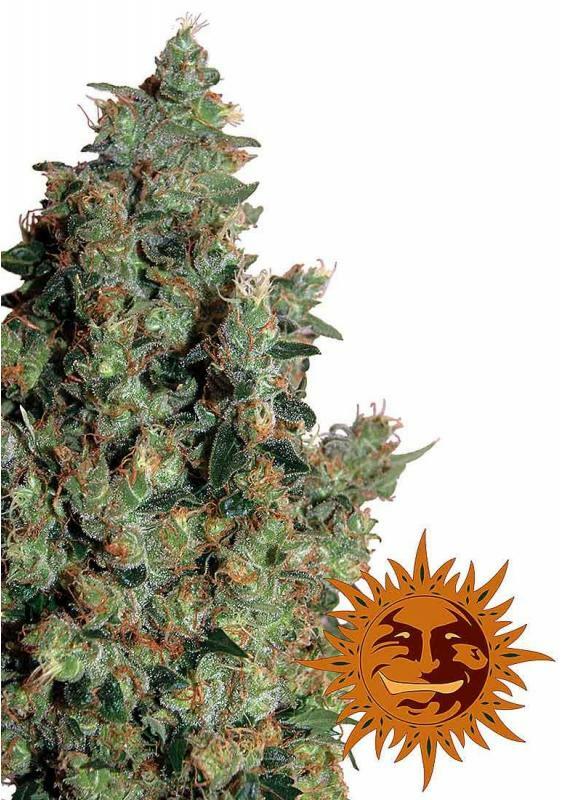 Tangerine Dream is a feminized sativa dominant Marijuana strain from Barney's Farm, a descendant of the famous G13. This plant reaches an average height of 1 meter and develops many side branches, as well as numerous buds. Despite being resistant to mold, fungi and cold, Tangerine Dream requires some special care and a lot of fertilizer. Besides that, you have to give it some kind of support at the end of the flowering period due to the weight of the buds. If you plan to cultivate it on indoors, be sure to give it enough space in width and height to grow well. You can also use intensive cultivation systems like Sea of ​​Green (SOG) or also Screen of Green (ScrOG). The harvest is collected in early October if grown on the outside or after 70 days on indoors. 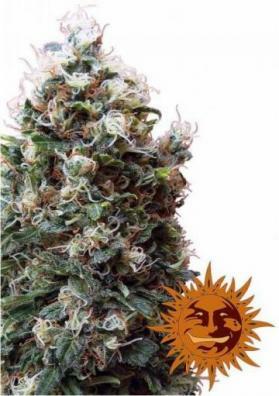 Optimally, Tangerine Dream is able to produce 500 grams per square meter. 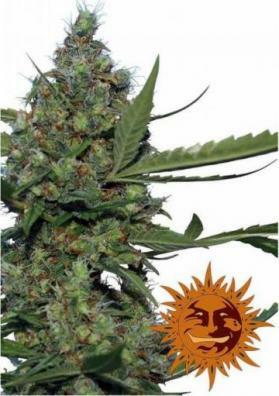 This quite short flowering period and high productivity are extraordinary for a sativa dominant Marijuana strain. As its name suggests, this strain as a fruity flavor and aroma mixed with bittersweet nuances being an explosion of flavors. Due to its 25% of THC concentration Tangerine Dream is extremely potent. 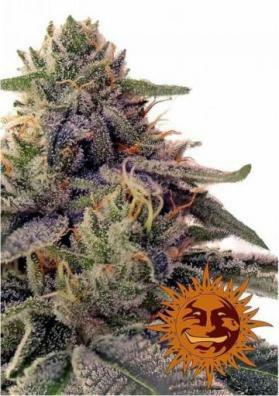 In fact Tangerine Dream provides a unique effect greatly effect for pain relief but also injects a rush of energy. This strain was particularly created for medical patients who needed a painkiller to work normally. Tangerine Dream relaxes the muscles but stimulates mental clarity. The effect is durable. In large quantities this strain can become narcotic, but otherwise the effect is stimulating, cheerful and euphoric. It can also used to combat stress, depression, insomnia and fatigue, and can help in cases of anxiety, migraines, gastrointestinal disorder, PTSD and fibromyalgia. It was the winner of the High Times Marijuana Cup in 2010.